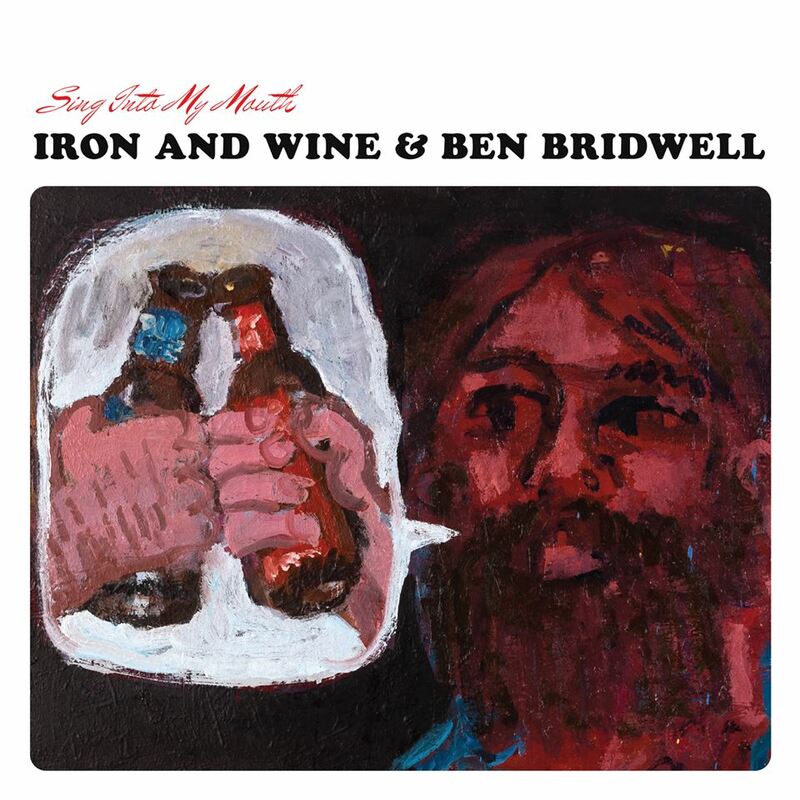 Iron & Wine and Ben Bridwell – Did I find you, or you find me? If you’re in dire need of a genre-busting collaboration, then turn the page. Look elsewhere. Move on. Because Sam Beam and Ben Bridwell are in no mood to reshape musical history. And good for them. This is an album that will keep their fans more than happy for now. It’s a covers album. That’s fine, except it means that at least one of your most cherished indie-folk heroes must be a closet Sade fan. In fairness, though, Beam and Bridwell’s version of the 1980s, late-night, faux-jazz balladeer’s ‘Bullet Proof Soul’ is one of the highlights of the set. Other artists covered include Talking Heads, El Perro del Mar, Ronnie Lane, and Spiritualized. Eclectic indeed. What’s striking, though, is that they’ve all been transformed into a very coherent sound. It’s not the pop symphonies of Sam Beam’s recent outings, or his early folk whisperings. But then neither is it Ben Bridwell’s rocked-out Americana. Instead, think more in terms of Band of Horses Acoustic at the Ryman and you’d be in the right ballpark. The lap steel is a constant presence and there’s a muted accordion in the background at times. It’s a gentle, but at times a mightily rewarding experience. Ben Bridwell’s ‘Straight and Narrow’ is more than worth the entrance fee. And it’s interesting to compare Sam Beam’s cover of JJ Cale’s ‘Magnolia’ with Lucinda Williams’ version from last year. Both are away from their babe in New Orleans, but whereas Lucinda Williams makes you feel like her heart is being wrenched from its very moorings by the absence, Sam Beam makes it sound like his heart is jumping with joy just to have someone down there who likes him. Sam Beam and Ben Bridwell will both be back to their day jobs soon enough, but in the meantime they’ve produced an album that’s simple in both conception and exposition, but one that’s well worth the effort nonetheless. Posted in Band of Horses, Iron & Wine, Iron & Wine and Ben Bridwell and tagged as Iron & Wine and Ben Bridwell, Music, Review.